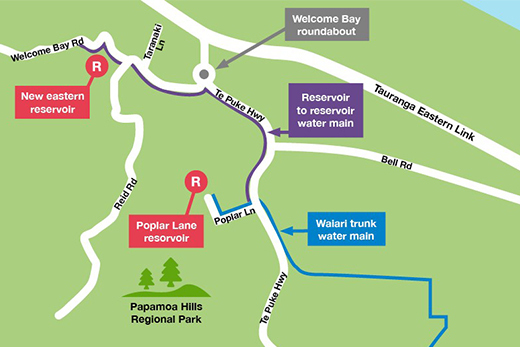 The TSB Bank Surf Lifesaving nationals begin today at Mount Maunganui’s Main Beach. Photo: Jamie Troughton. Video by Daniel Hines. Surf lifesaving club members from across the country gathered this morning to pay their respects to the victims of the Christchurch terror attack and show their support of New Zealand’s Muslim community. 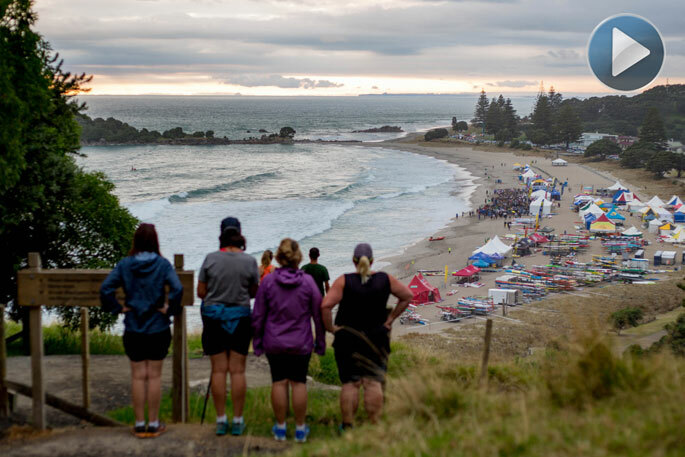 The TSB Bank sponsored national surf lifesaving event kicks off today at Mount Maunganui’s Main Beach. Competitors will battle it out on the water and sand in the hope of winning gold, silver or bronze in their chosen events. Mount Maunganui Lifeguard Service competitor Alicia Wilson says the sport is a big part of her life. “I’ve been doing surf since I was five, so it’s a big part of my life, it means quite a lot. The competition begins today and finishes on Sunday afternoon.